German luxurious car maker has unveiled the facelift Audi A7 and will launch it in UK car market sometimes during summer this year and soon in Indian car market after its global launch. The facelift Audi A7 will be offered with two TFSI and three TDI engine options. The sport sedan will be offered with 3.0 litre TDI V6 clean diesel engine churning the power of 268.3 bhp. Another engine option would be 3.0 litre TDI bi-turbo engine developing the power of 315 bhp and coated with 8 speed tiptronic gearbox. The other engine option would be 4.0 litre TFSI engine developing the power of 444 bhp. Talking about the major features offered in the exteriors include newly developed bumpers, new grille, optional new Matrix LED headlights at the exteriors, angular exhaust tips, new taillights and new bumper at the rear portion. Moving towards the interiors they have been developed with high defined Valcona leather, superior quality seats with five colored seat options. The MMI navigation is also revamped with MMI touch. Apart from this other features offered in interiors include adaptive cruise control system, stop and go function, active lane assist, night vision, side assist and other necessary safety measures. After launch the Audi A7 sportback will compete with its German competitors including Mercedes Benz CLS-Class and BMW 6 Series. It would not be wrong to say that Audi A7 2015 would be the perfect match latest technical features offered luxurious and comfort features. 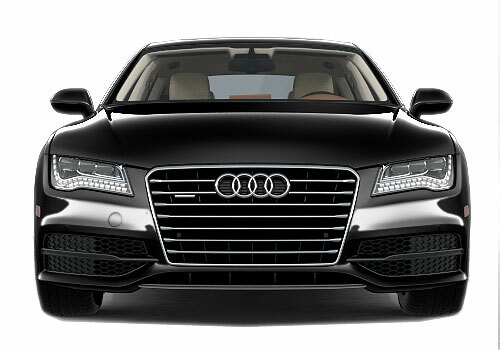 Click here to read more about features offered in existing version of Audi A7.